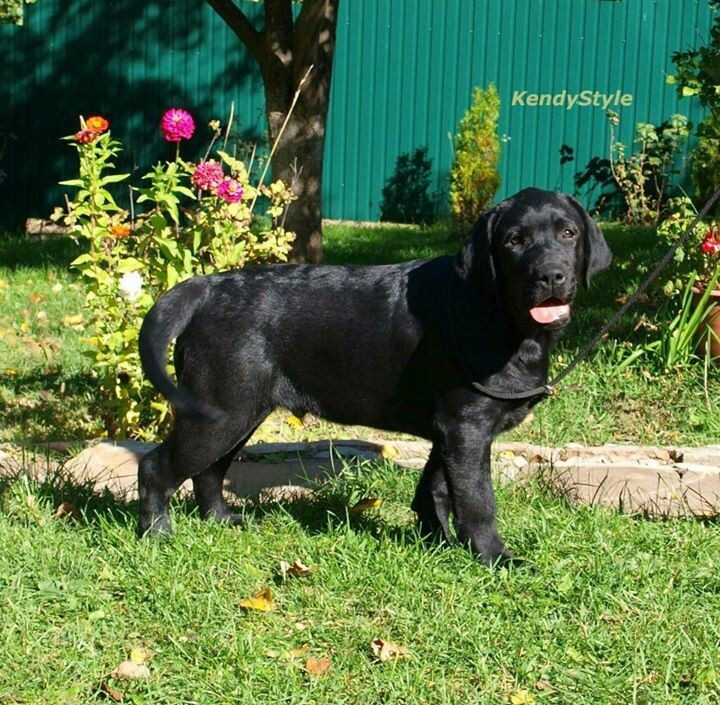 Наше разведение / Our breeder - Сайт kendystyle! BOB PUPPY, BEST IN SHOW PUPPY ! 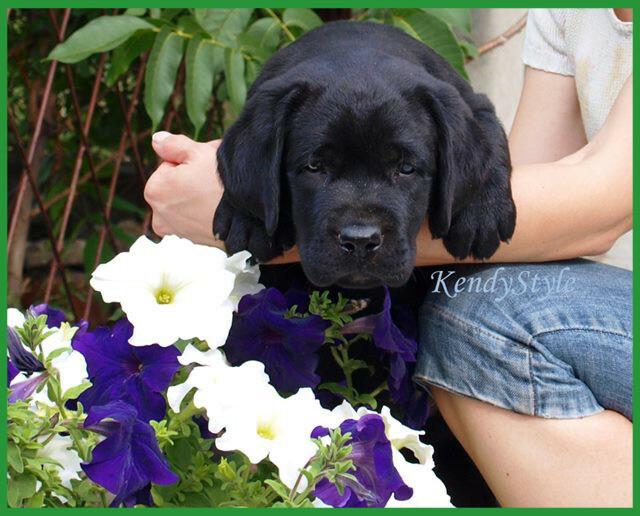 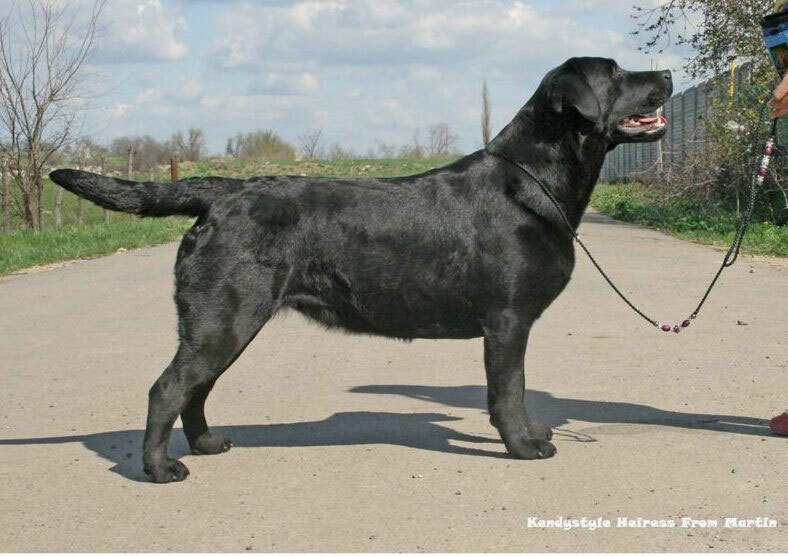 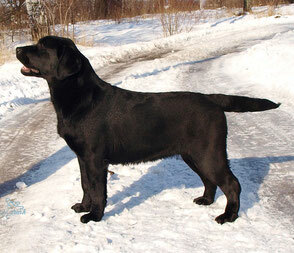 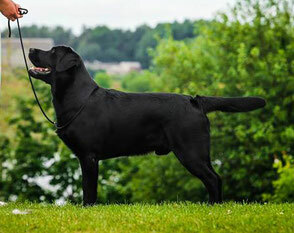 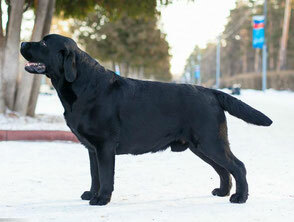 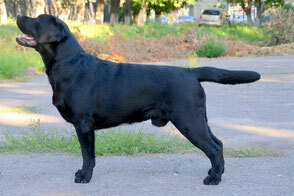 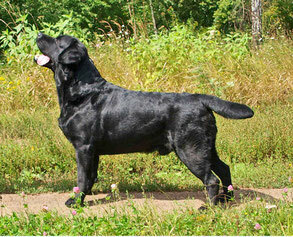 CH BREED, Best Of The Best Of Breed, WINNER of THE CHAMPIONSHIP LABRADORS 2013! 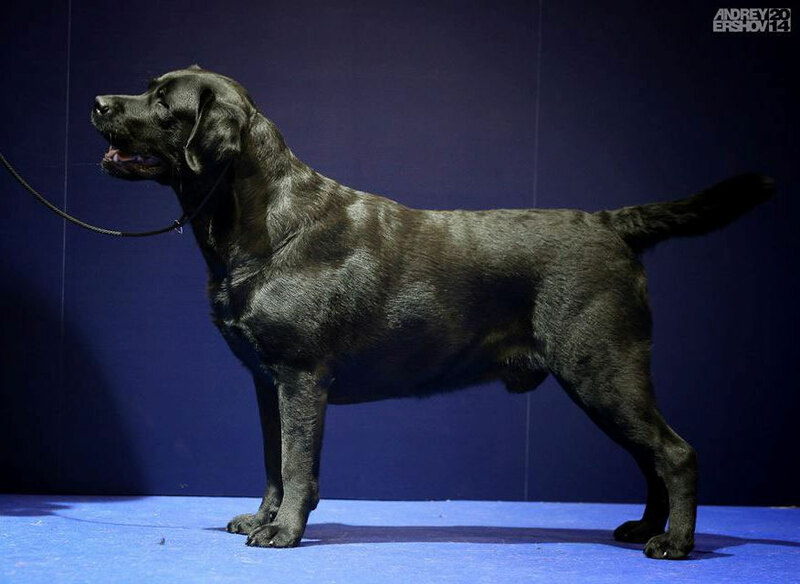 Best Junior Labrador Special Show! 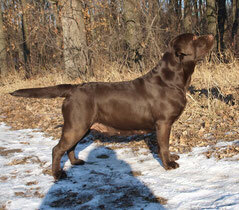 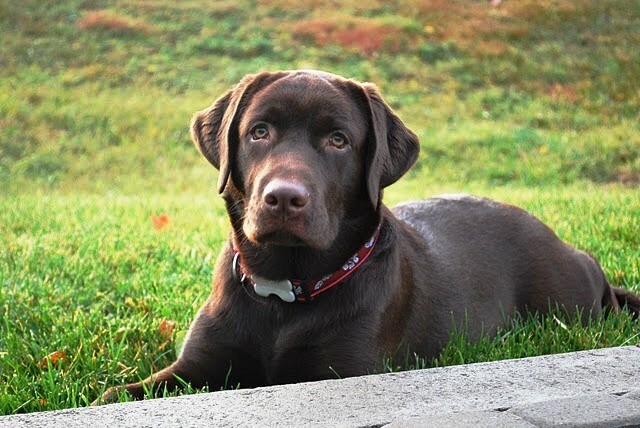 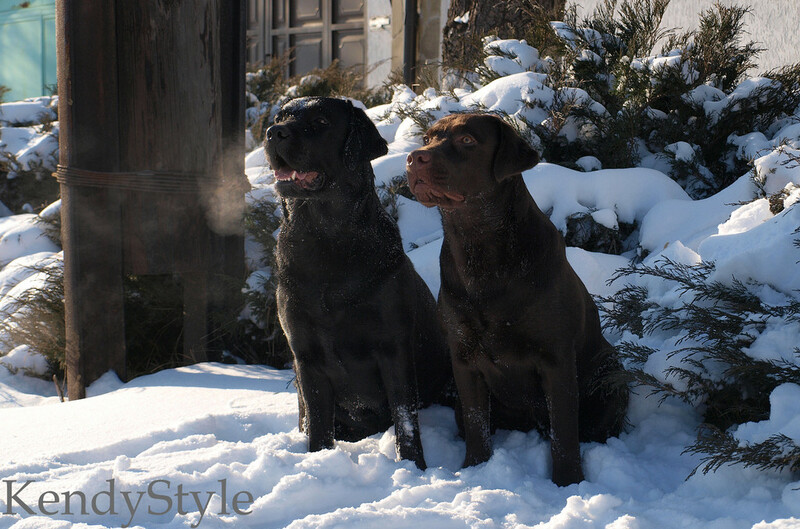 BOS Chocolate Female Labrador Special Show! 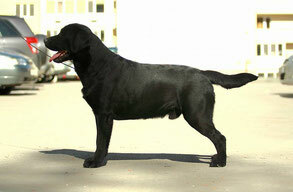 3 J.CAC, 2 J.BOB, BIS JUNIOR - 4! 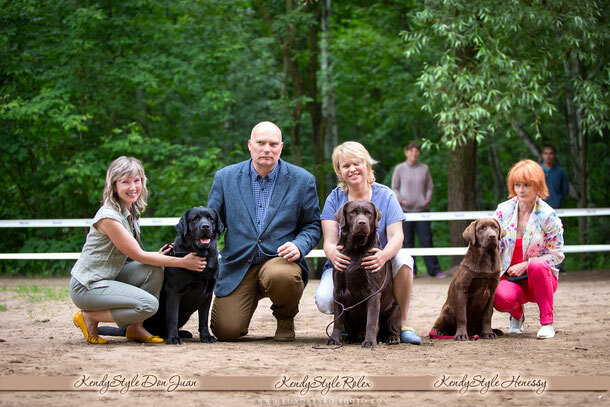 3 BIG-1, 2 BIG-3, BIS-4, BIS- 5! 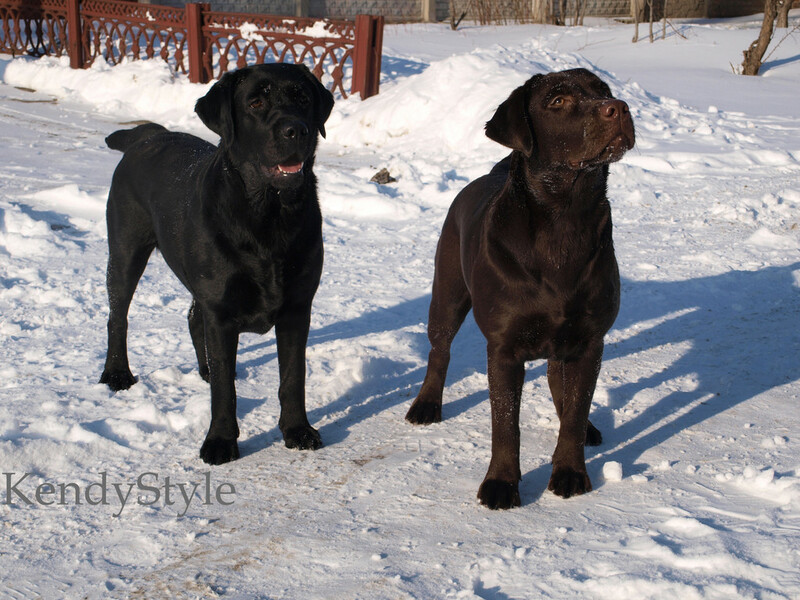 Best Junior - 4, BIG- 2! 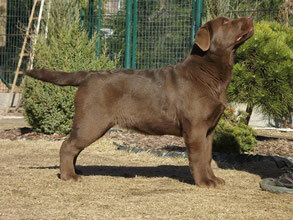 BIS JUNIOR - 2! 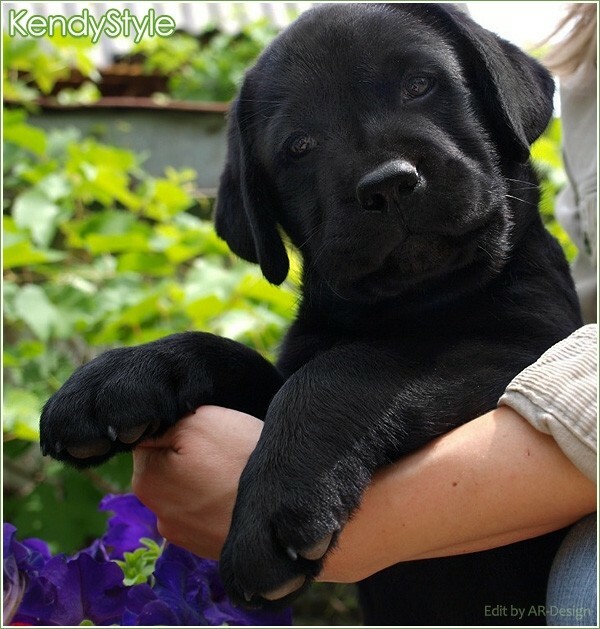 BIS Puppy 3! Moscow, Labrador Specialty Show, Judge Jan Roger Sauge ( kennel Mambrinos, Norvey) - Best Baby Male! 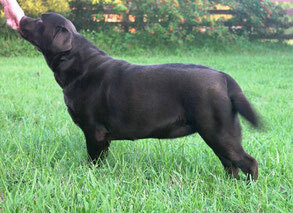 BIS Baby! 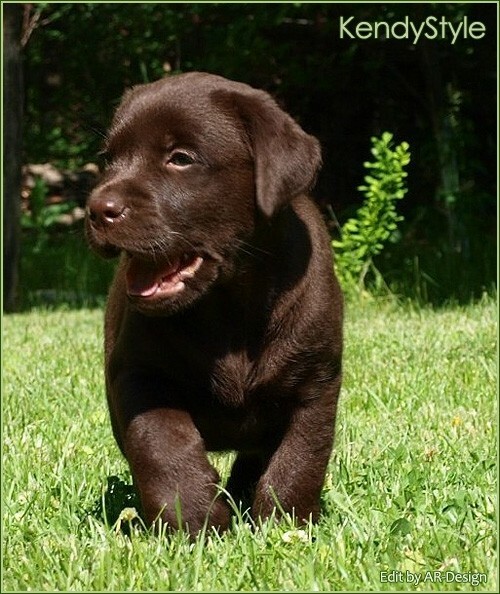 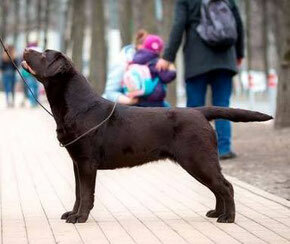 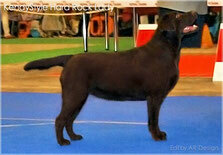 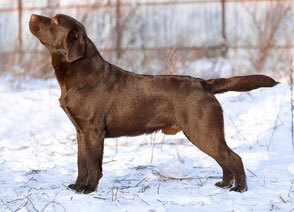 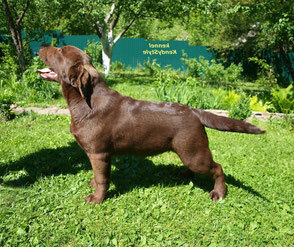 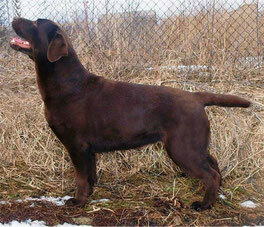 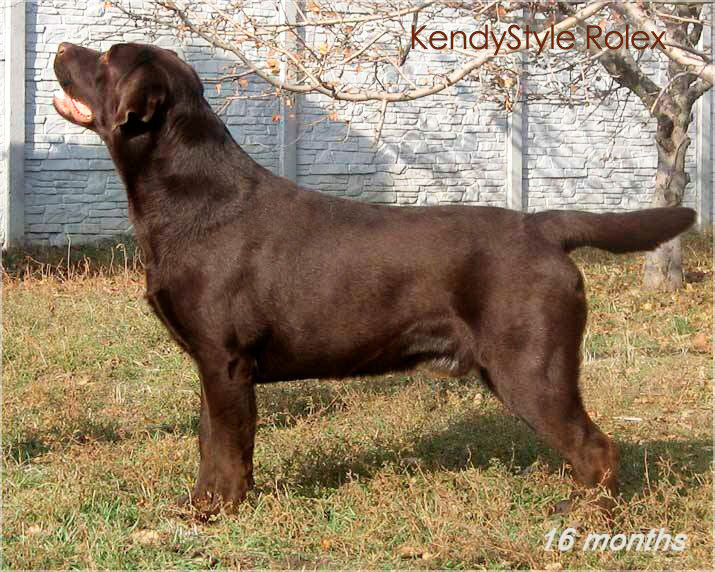 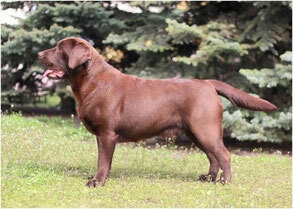 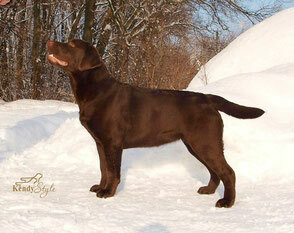 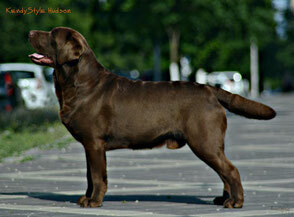 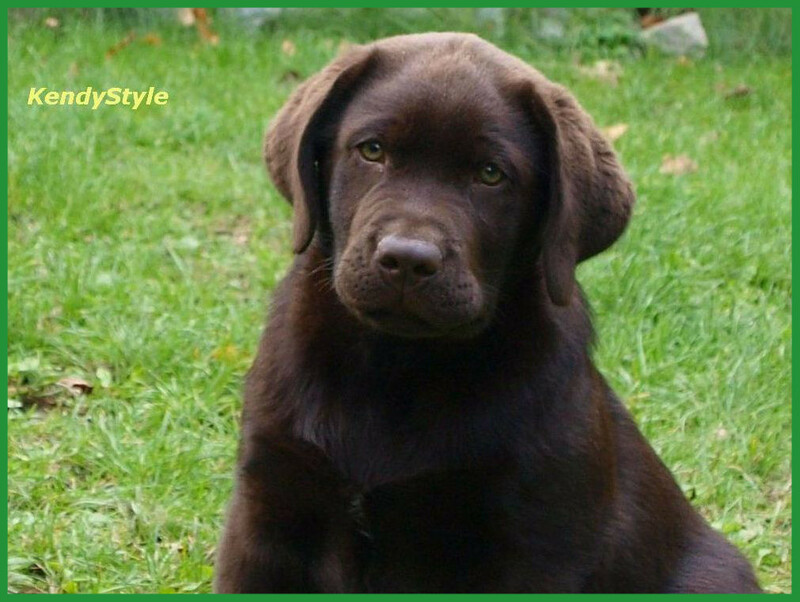 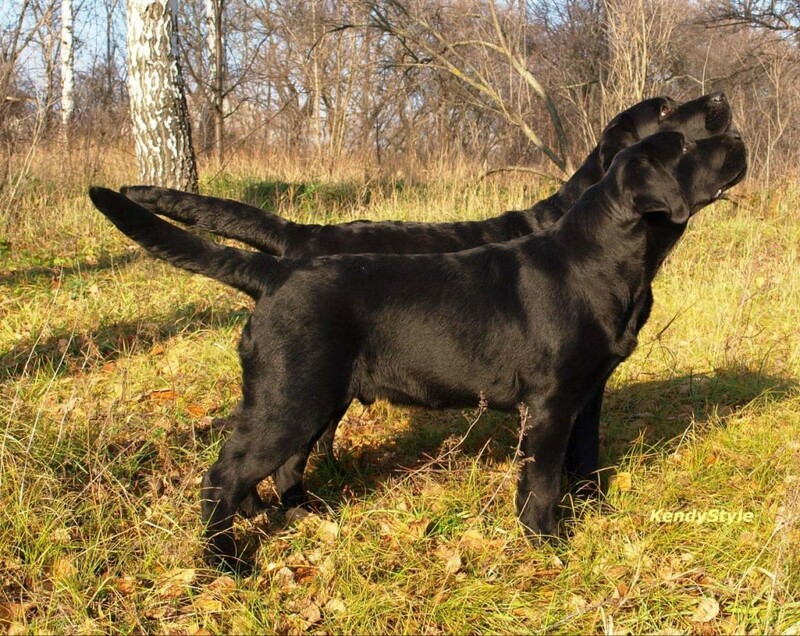 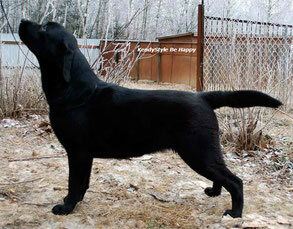 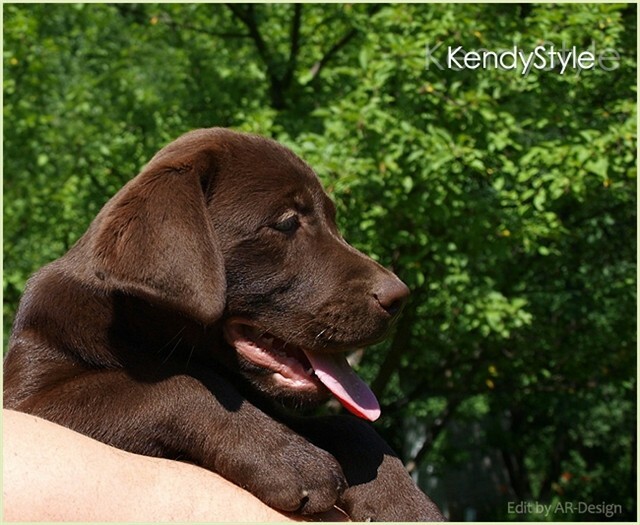 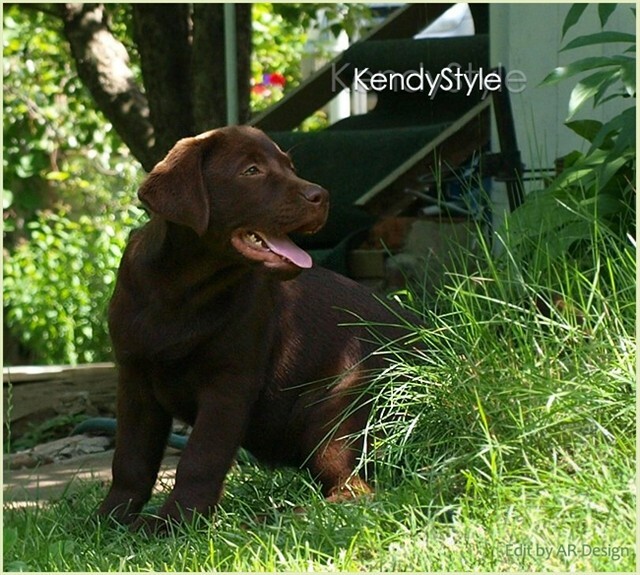 Labrador Special Show - J. BOS Chocolate Colour, Junior BOB Chocolate! 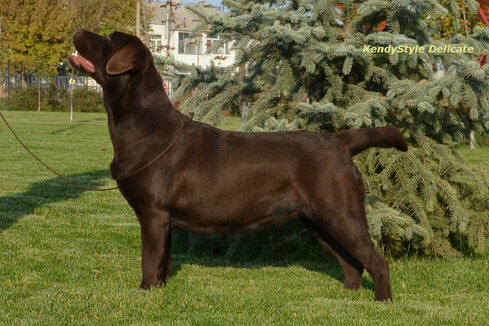 BOB PUPPY, BEST IN SHOW PUPPY -1!